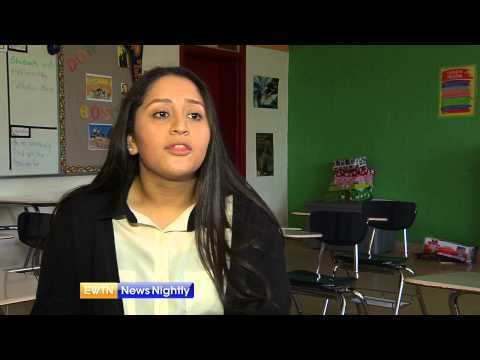 One of the nation’s most powerful urban education success stories of the past decade, the Cristo Rey Network serves exclusively economically disadvantaged students with its Catholic mission to prepare them all to enter and graduate from college. Many expect that the Network’s newest school, in California’s Silicon Valley, utilizing an innovative blended learning model, will define a powerful new direction for the Network’s future. “It appears to me that the future of education has got to take technology in stride,” observes the school’s board co-chairman John A. Sobrato, noting how the model reduces overhead costs while strengthening individualized instruction with real-time feedback to teachers. 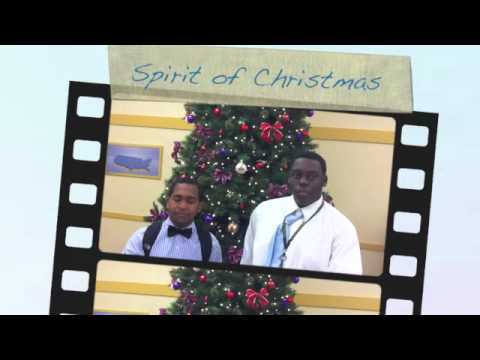 This year, the network’s 28 schools serve 9,000 students around the country, 96 percent of whom are people of color. Each student’s family contributes $1,000 for tuition, on average. Employers for the school’s corporate work study program provide most of the balance needed to cover costs. Work study programs are required of all students, and relationships with employers are central to the Cristo Rey model. 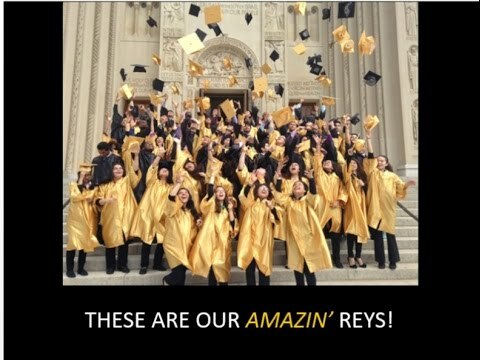 All 1,400 of Cristo Rey’s 2014 graduates nationwide were accepted to college, and 90 percent enrolled. Cristo Rey’s 2008 graduating class enrolled in college at three times the rate of peers of similar economic backgrounds and completed college at nearly four times that rate.